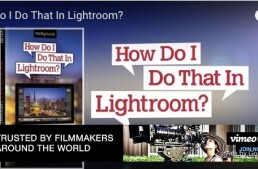 Home Tutorials Archive by Category "Lightroom"
How Do I Stitch Together a Pano in Lightroom? 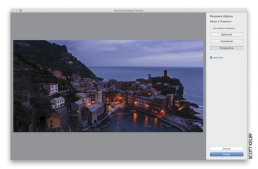 In the Library module’s Grid view, Command-click (PC: Ctrl-click) on the images you want to combine into a single panoramic image. 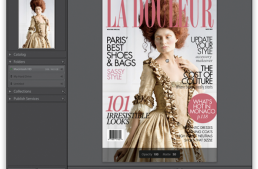 Read Scott Kelby’s New Lightroom Book Online for Free NOW! Create virtual copies in Lightroom, which don't take up space and allow you to try different looks without the overhead. We can now create panoramic images (stitching multiple frames into one very wide, or very tall shot) right in Lightroom—no more trips over to Photoshop necessary.